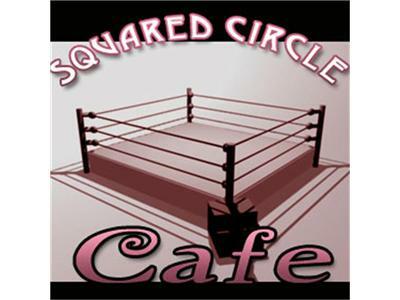 Squared Circle Cafe: Check Please! Yet again, another crazy week in wrestling has gone by and yet again, there were more laughter and strangeness abound. Why was AJ threatening a referee? Why did Paul Heyman propose to AJ? Did we see Sin Cara'a true identity? And why will the crowd now be chanting "HELL NO" at the shows from now on?